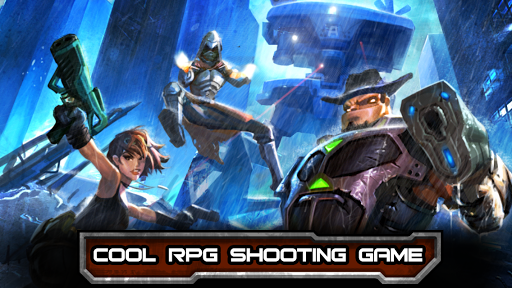 An FPS (First Person Shooting) game with RPG element. 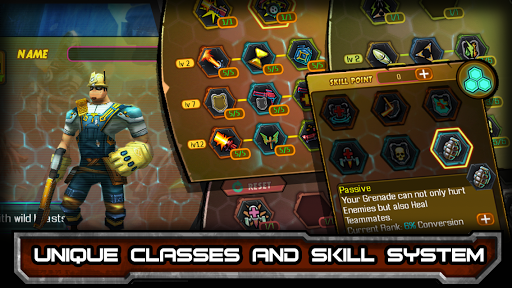 A total of 4 classes with more than 100 skills and numerous random attribute equipment drops are at your disposal. 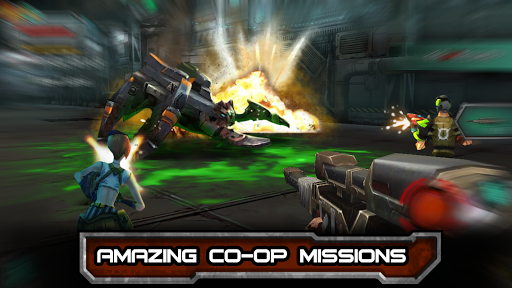 Fight through large maps, challenging quests, and online multiplayer system. Come and join the adventure team on the Muspel Planet! * Amusing plot focused task contents develop gradually to keep the story novel. * Team task mode will help you upgrade rapidly. * Earn victory in Teamwork arena. * Various elemental weapons affect enemies differently. * Randomly generated weapon drop system guarantees satisfying combat. * Seven categories of weapons to obliterate varied battlefields. 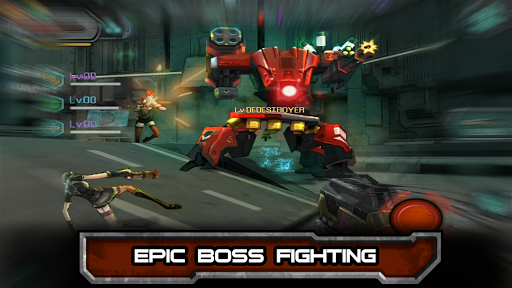 * Powerful Boss will rock your survival skills. * Designed for unique encounters each boss fight.